Swandoo have hit the ground running with their unique and innovative range of products. These ambitious and visionary new kids on the block are disrupting the industry with their unique designs, integrated technology and attention to the finest detail. 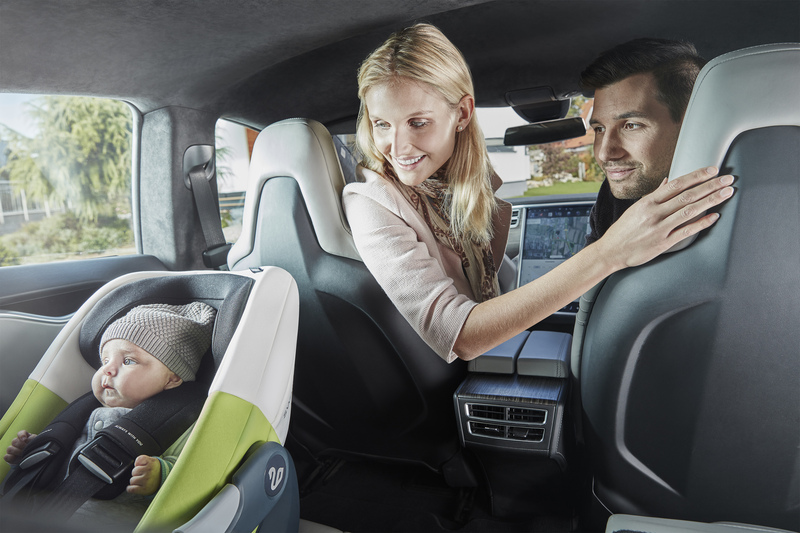 They are excited to be on the threshold of launching their first i-Size infant car seat in the UK, which they have christened “Albert” (after Albert Einstein). Albert’s harmonious proportions, refined contours and innovative features set it apart from other car seats. It not only offers outstanding safety features but also an eyecatching style that will appeal to modern families – Swan meets Elephant! Swandoo’s talented design team are eager to showcase at the upcoming Kind & Jugend – They are looking to expand their existing i-Size range with the market debut of “Albert Go” in the Autumn, which features an innovative blend of smart technology making it the first seat of its kind. Albert Go keeps guardians connected and tackles the most common issues that can lead to serious injury. offering maximum comfort and protection.